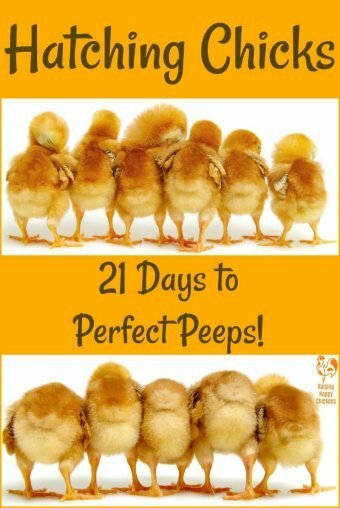 Hatching Eggs: 21 days to perfect peeps! 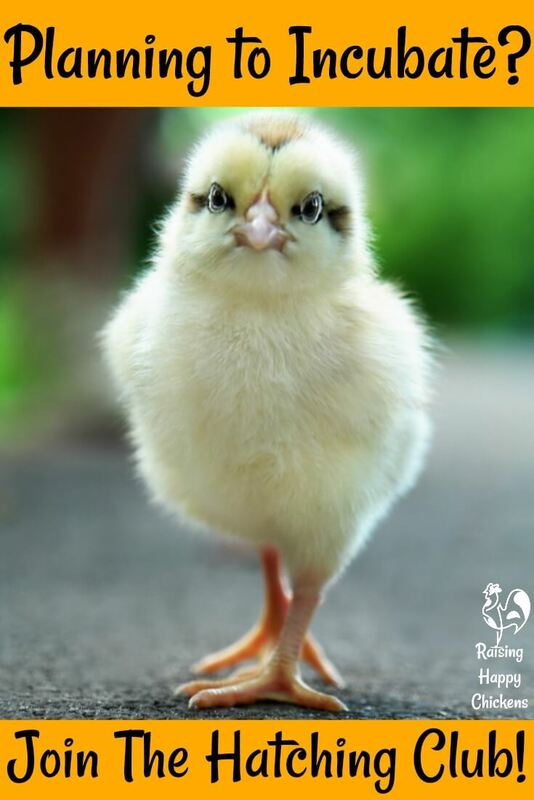 Raising Happy Chickens - The Hatching Club. Your step-by-step guide to a perfect hatch! Take a look at these common incubation problems. Do any of them sound familiar? You're thinking of hatching eggs but not sure where to start. 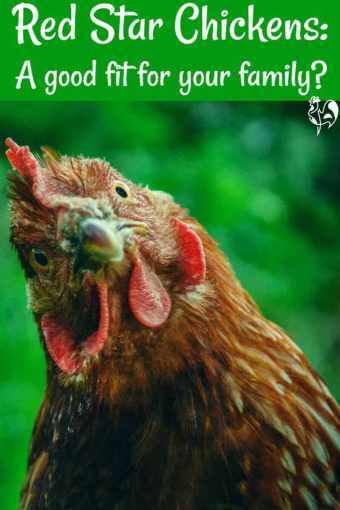 You're worried you might kill off all the chicks before the eggs even hatch. You'd like to know more about what happens inside the egg. You're a teacher and want to show your pupils the magic of incubation - and you need to get it right! Join my "Hatching Club" - you'll love it (and learn at the same time!). Want to know more? Watch the video! The Hatching Club will be open for business soon. Please sign up here for more information. 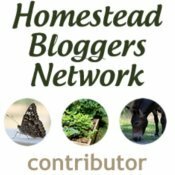 My 2019 hatching club provides unique access to my step-by-step incubating and hatching course. 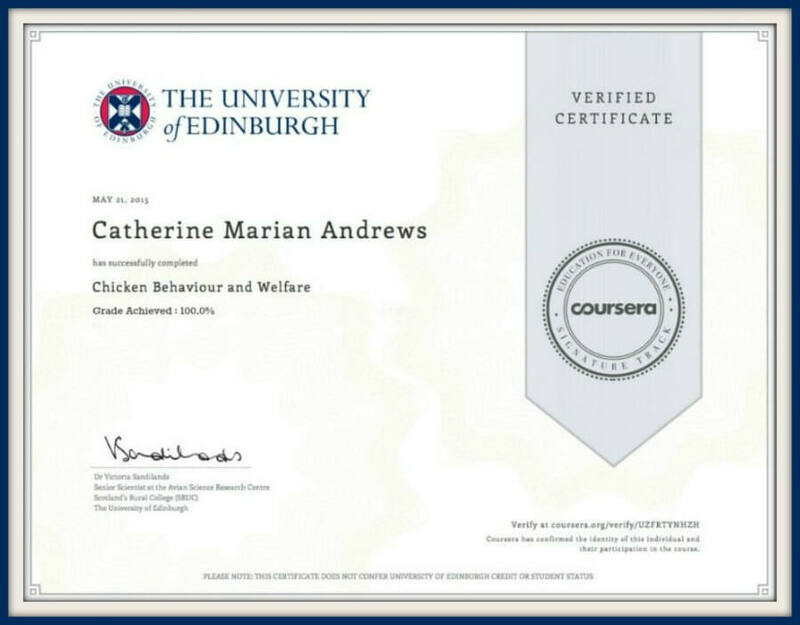 This popular course has existed for five years and been successfully completed by over three thousand people just like you. 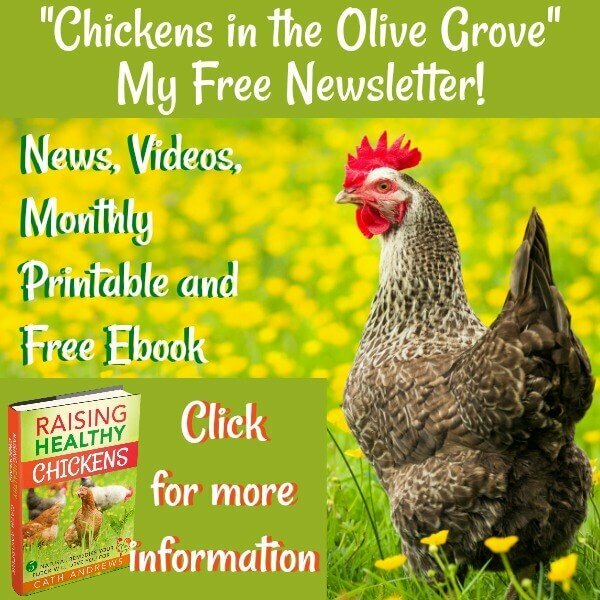 I am a step-chicken-momma to thousands of healthy chicks, worldwide! In May 2019 it will become an updated, more detailed online course called "Hatching Club". Part of the other benefits of the club will be optional membership of an incubating and hatching group, where subscribers can help each other with incubation issues, and where I will be present from time to time. The updated course will require a subscription to join. My less detailed information about hatching will still be available for free, here. Which incubation equipment you really need - without breaking the bank. What words like 'candling' mean and when you should and shouldn't do it. How eggs develop on every single day of incubation. When and why moving the egg could kill the chick. How to choose the best eggs for hatching. 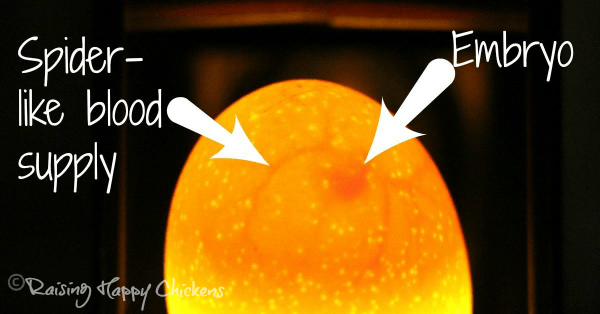 How to see the chick developing - without disturbing it. Exactly what you're seeing when you look at the egg from the outside in. When and how the process of hatching happens. What's normal, what's not, and how to deal with problems. What to do with your chicks after they've hatched. Every year, I receive requests - often from teachers - to use my "chick-in-egg" series. 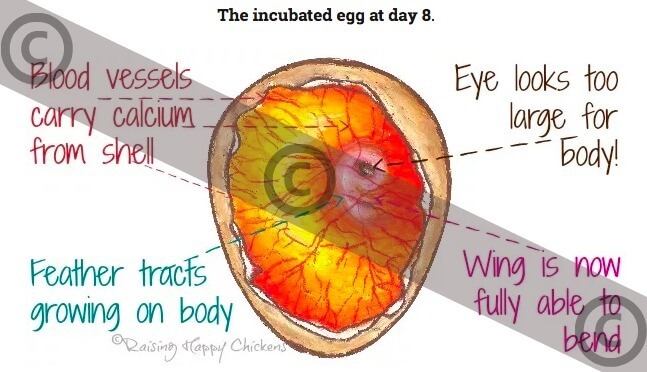 This is a group of 21 hand-drawn images showing the chick's development in the egg at every day of incubation. I had these images specially commissioned, and I hold the exclusive copyright. You will have the opportunity to buy these images under licence. In my re-designed course, there will be an opportunity to buy this series under licence. This will give purchasers the opportunity to download the images for legal use in the classroom and beyond. It's an unique opportunity to access a pack of detailed images of a chick's development, day by day. 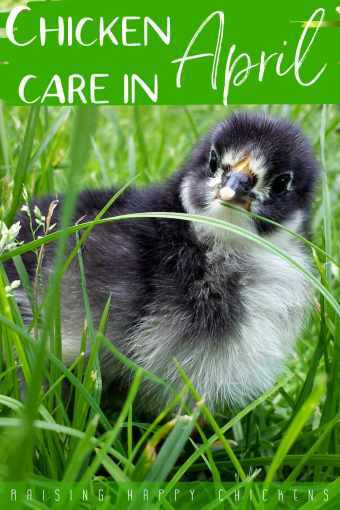 While you're waiting for the Hatching Club to open, you'll get some emails from me which will cover the basics you need to know before you start incubating your chicken eggs. 1. Before you start : Making sure you know the law in your area; how to tell if your family is ready; what hatching's really like - the real story. 2. 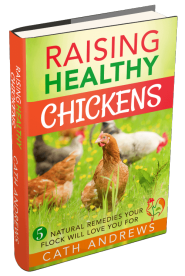 It's all about the chickens : Deciding on the right breed of chicken for your family. 3. No - it's all about the eggs! : Where to buy; choosing and storing to achieve the best hatch. Not quite ready yet? Save this to Pinterest for later! If you're planning to incubate and hatch your own chicks at some point, but you're not quite ready yet, please feel free to save this image to your Pinterest board. That way, you can come back here when you are ready. I'll look forward to seeing you!